When Spring rolls around and the temperatures are warming up during the day, it's easy to overheat when you're wearing winter ski pants. That's where a light option like the Bogner Fire + Ice Adelia Ski Pant comes into play. This thin, non-insulated ski pant offers the same 10K waterproofing protection of a winter pant, but in a package that won't have you overheating after one run. Four pockets provide storage for everything from your keys to your pass, and solid, low-key color options are perfect for matching with any layer on top. 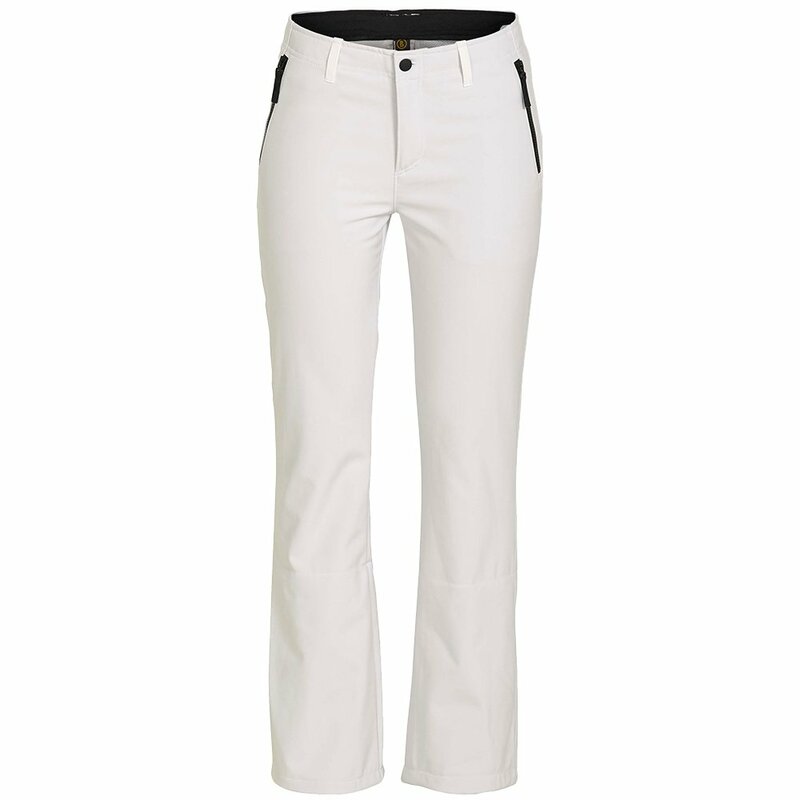 The Adelia Pant is a great choice for spring skiers who need lightweight protection without adding too much warmth. "Hi what is the inseam on these pants I'm 5'3' and thinking they may be too long "
"According to the BOGNER SIZE CHART the inseam on the Bogner Fire + Ice Adelia Ski Pant is 29" to 31" long. Hope this information helps!" "Can these pants be worn inside the ski boots? Or are they made to be worn outside of the boots?" "Thank you for your inquiry. The "Bogner Fire + Ice Adelia Ski Pant (Women's)" is a full-on over the boot ski pant and are not designed to be worn inside the boot."